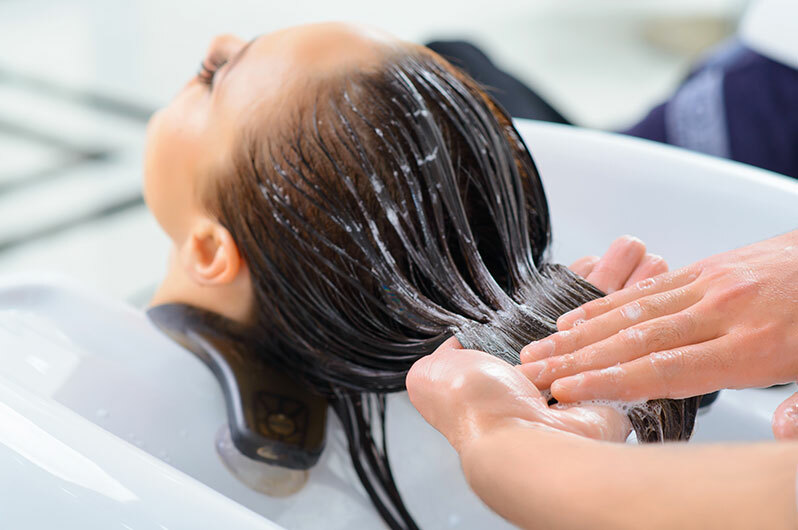 Place your confidence in the talented hair colorists at Expo Beauty Institute to provide professional expertise from our salon, our style experts offer the latest products that leave your hair conditioned, fresh and superbly shiny. 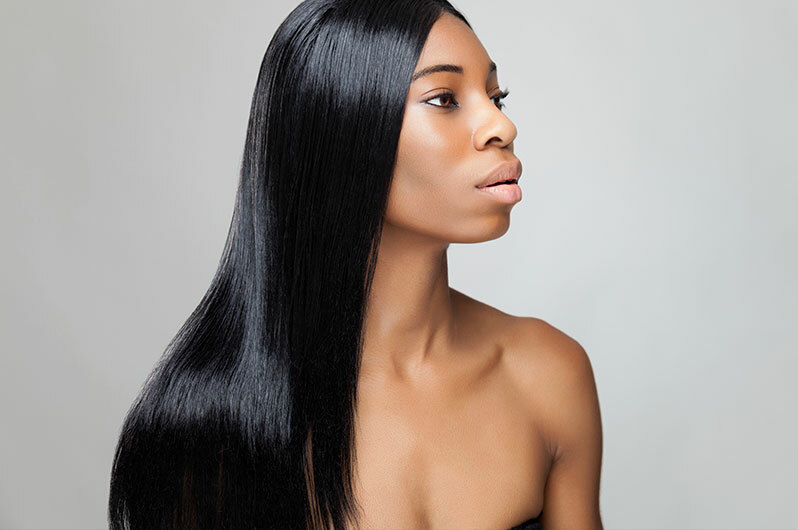 Achieve the sleek and smooth look you’ve always wanted with a professional Expo Beauty Institute hair relaxer treatment that leaves hair shiny, silky and straight. Offering the latest style trends and hair designs combined with the dependable efficiency required to maintain and manage a day to day look that suits your lifestyle, our friendly and professional staff offer reliable services according to the specific needs of our clientele. 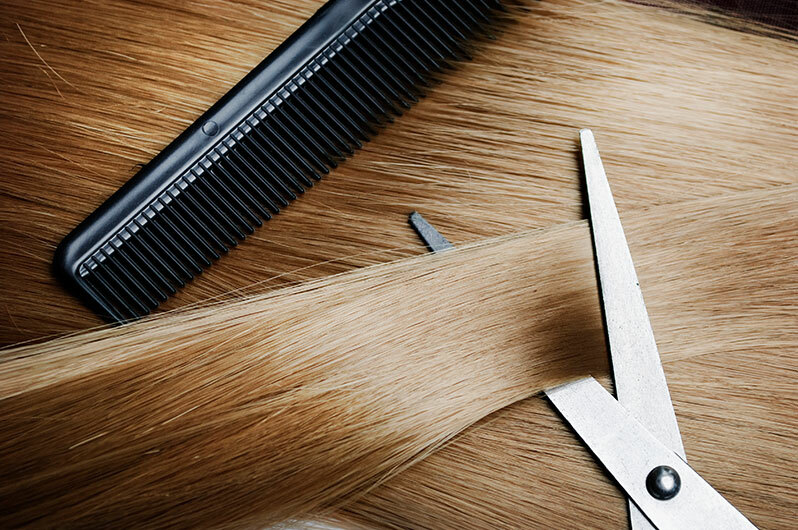 For a haircut that truly suits your features and unique style, consult with Expo Beauty Institute  stylists at our friendly salon for an in-depth consultation to achieve the look that suits you best. Our licensed, experienced hair technicians are skilled at the application of the keratin formula, and have transformed many heads of hair in. All information provided is provided for information purposes only and does not constitute a legal contract between Expo Beauty Institute and any person or entity unless otherwise specified. Information is subject to change without prior notice. Although every reasonable effort is made to present current and accurate information, LinkNow™ Media makes no guarantees of any kind.